Add your business with us. 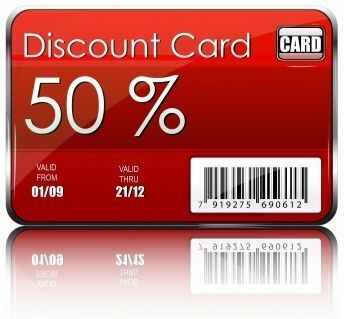 Offering a special offer or discount to Best Deals Card(BDC) holders is a great way to attract new business and increase customer loyalty. Adding your listing to our directory is easy – simply submit your details on contact enquiry form Or give us a call. 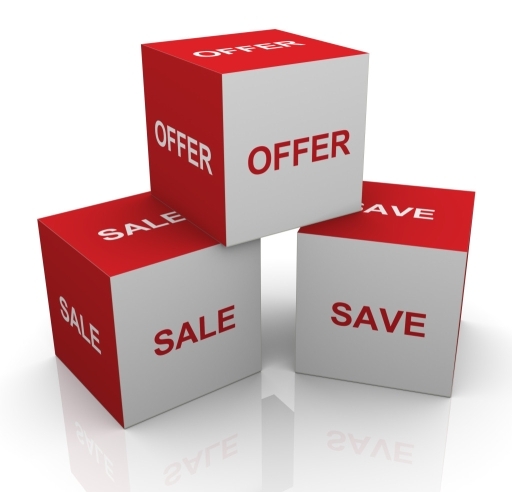 We will then get back to you with a variety of options to help you promote your business or event to a bigger market.